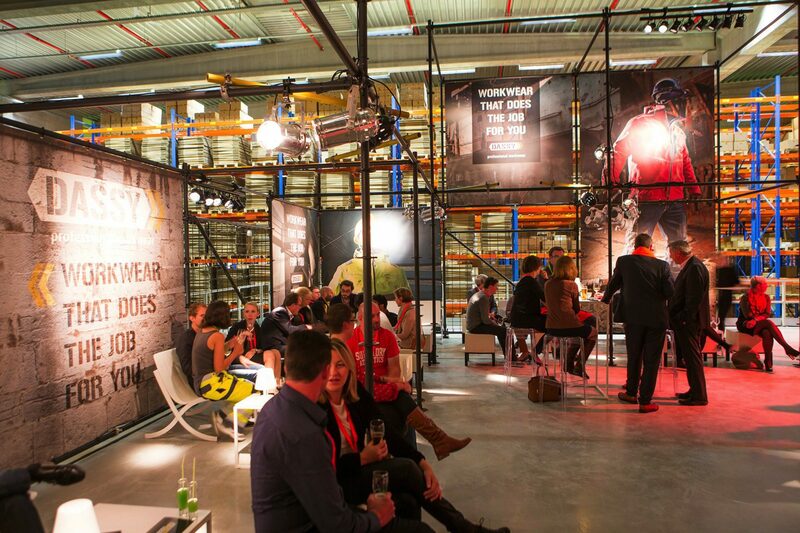 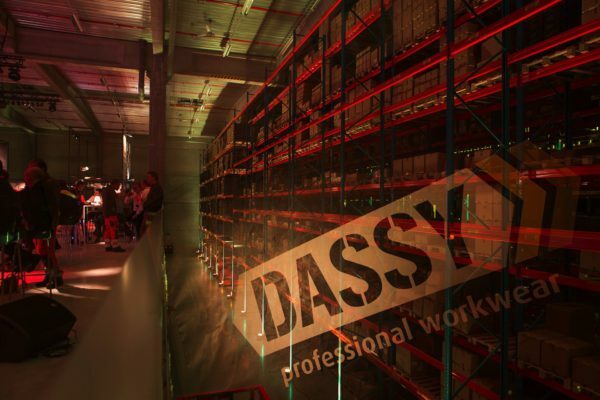 Dassy, European authority in the field of quality workwear, welcomed about 300 guests at its offices in Bruges for an important dealer event mid October. 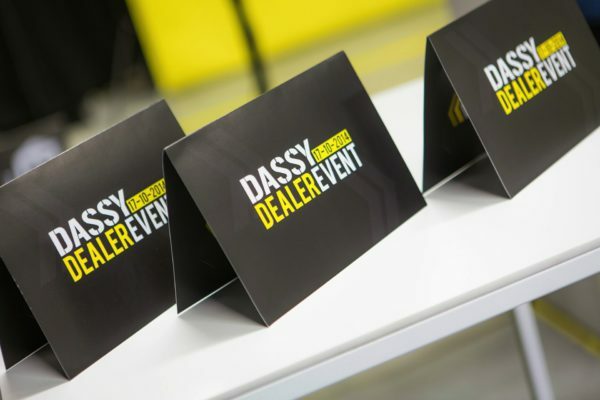 They were mostly visiting dealers - who were given a tour of Dassy HQ - but also a lot of staff members. 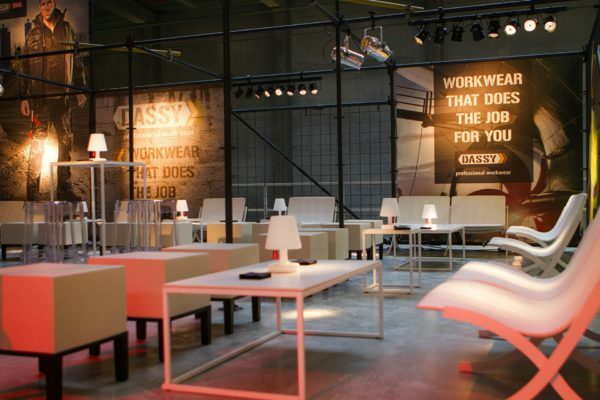 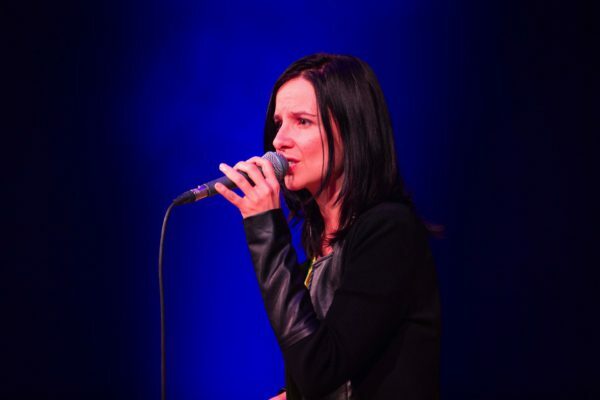 It would seem Dassy is not all about producing and selling workwear because the beatboxers, the singer of the band and the closing deejay are all on Dassy's payroll. 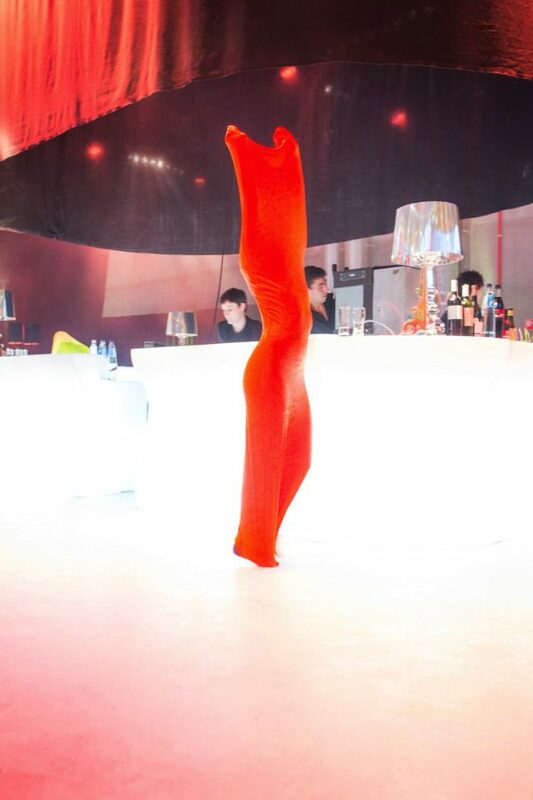 Fast Forward built the entire event around high-vis: a high-vis cocktail was served, high-vis ties could be spotted and there were even dance acts that gave light in the dark.